Start taking classes at All Day Fitness and other studios! At All Day Fitness, they want anyone who walks into our facility to feel like they’re getting more than they expected. They’ll tailor their life-changing programming to your skill and comfort level—which translates into long-term results, so you can achieve sustainable progress for a lifetime. Best of all, you’re always family here. 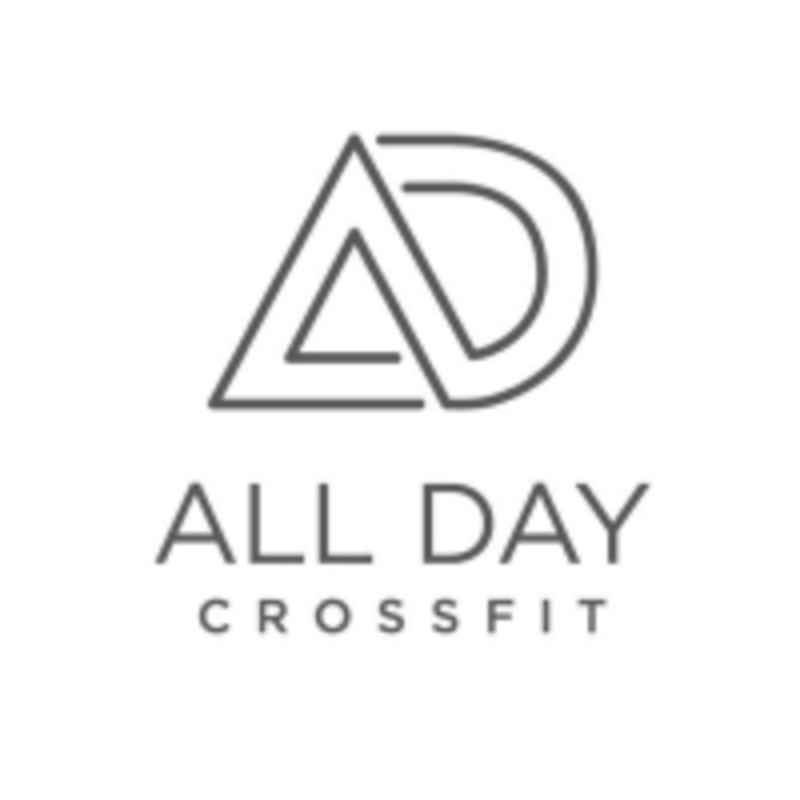 All Day Fitness is located at 716 W 17th St. in Houston, TX. Everyone was super helpful and welcoming! Great coaching by Brett - I really appreciated the extra time and attention he spent making sure I learned the technical skills! Good workout! Great vibes too. Everyone was so welcoming and friendly since the moment I stepped in. I would definitely go back there again next time I’m visiting Houston. Good class. Gave me energy all day but didn’t crush me. Loved Susan. She was welcoming and supportive and gave good instruction. Great class. Instructor, and everyone in general was very welcoming.